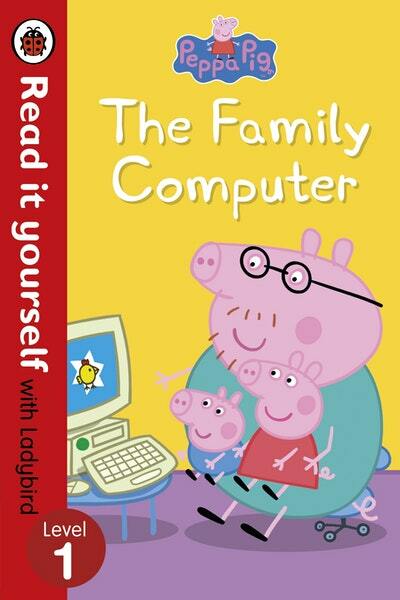 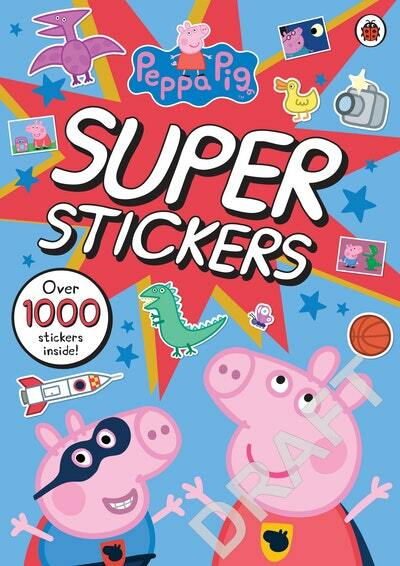 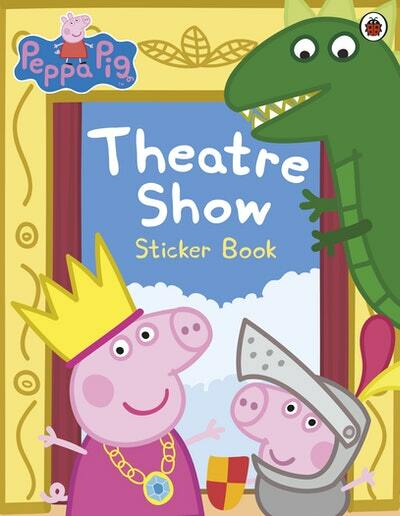 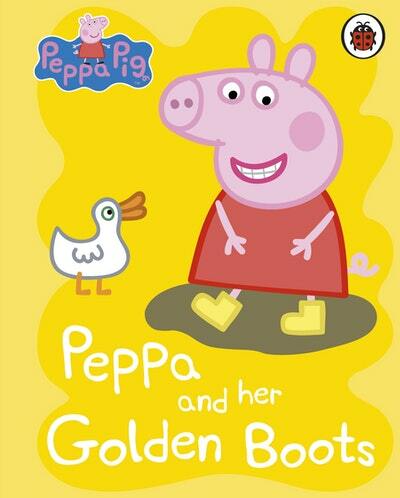 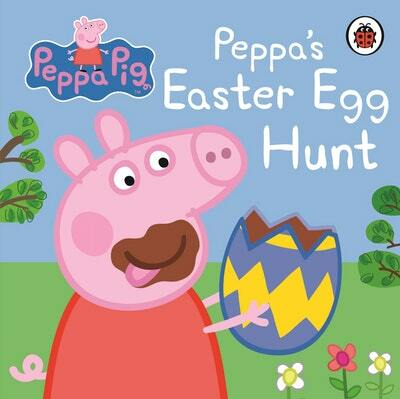 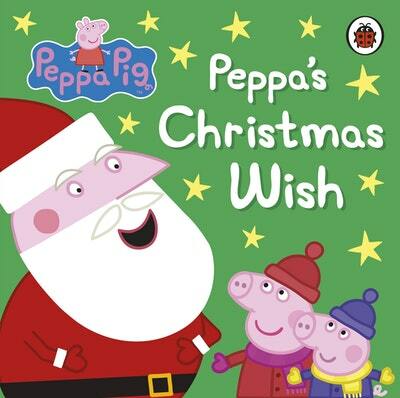 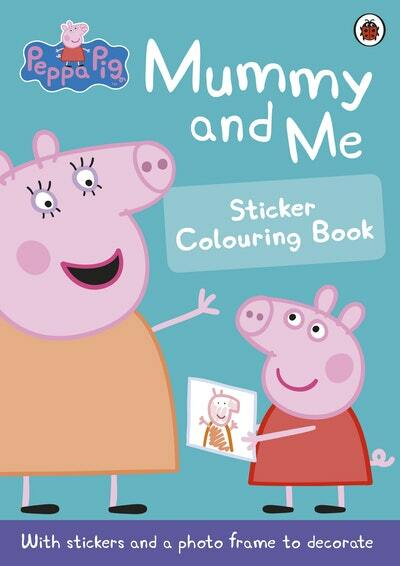 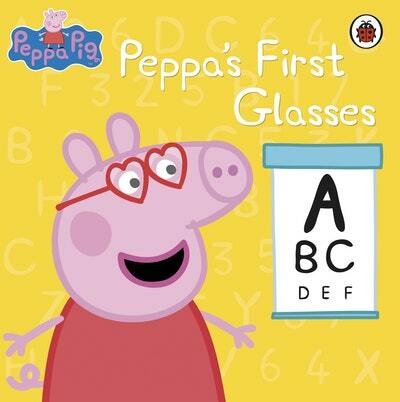 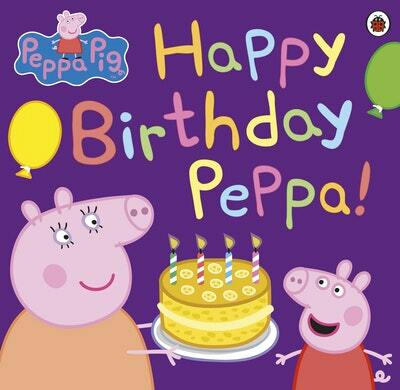 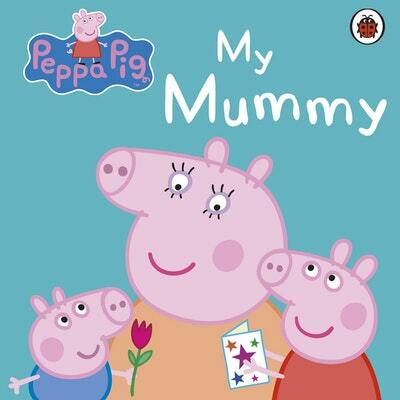 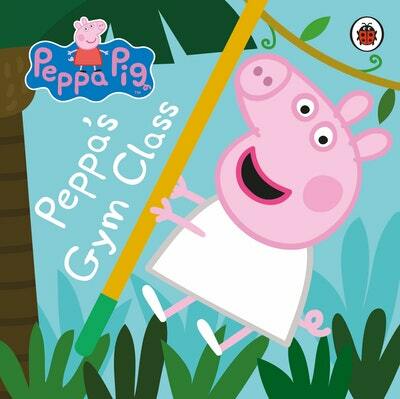 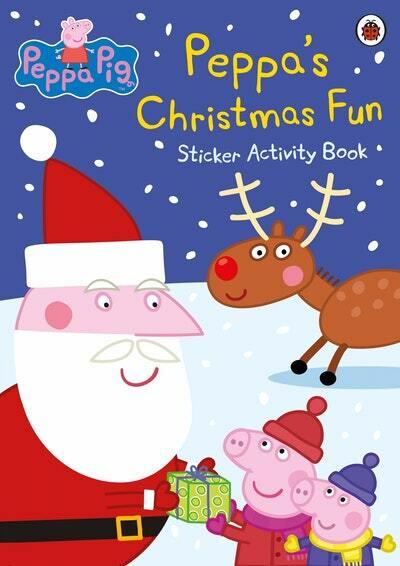 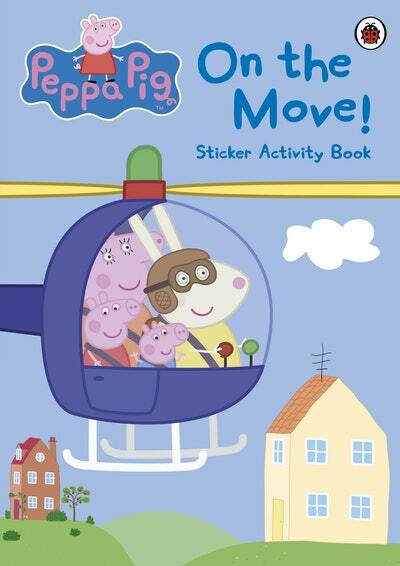 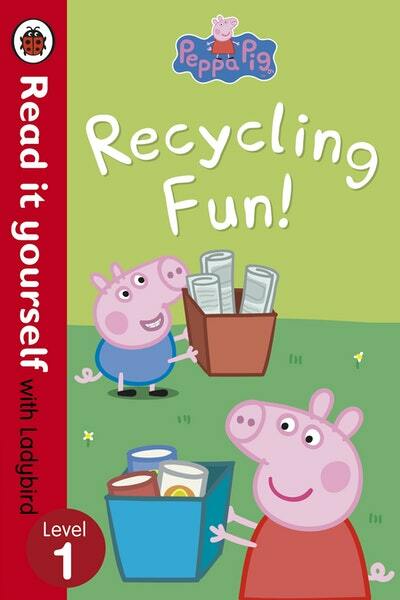 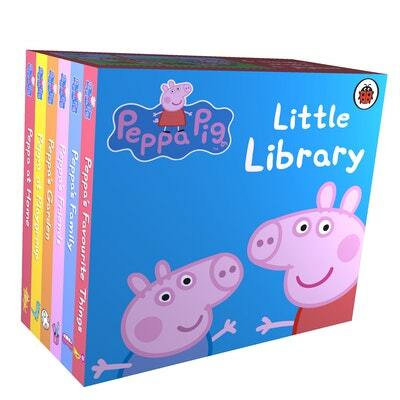 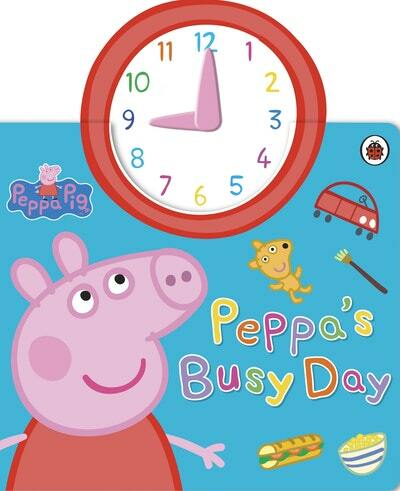 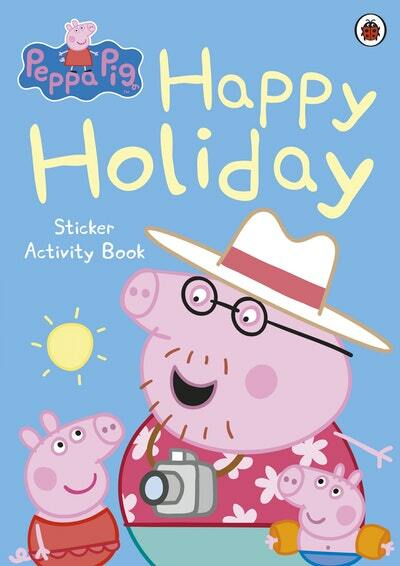 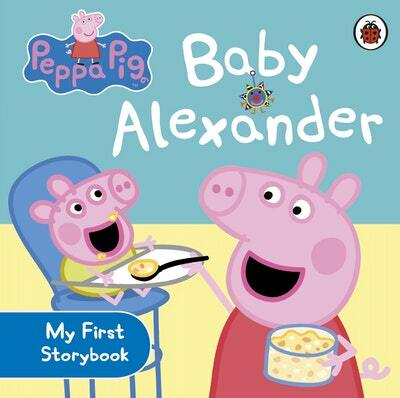 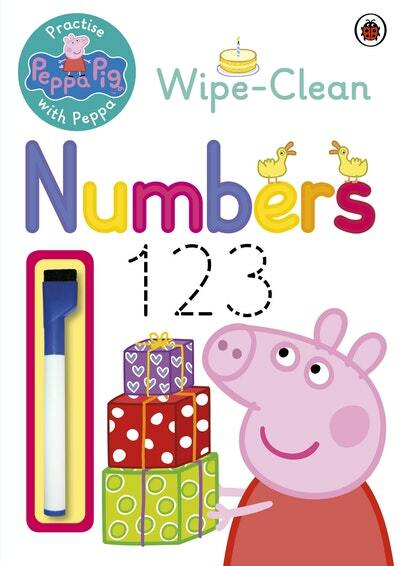 The perfect activity book for little piggies who love their mummies, for Mothers Day and all year round! 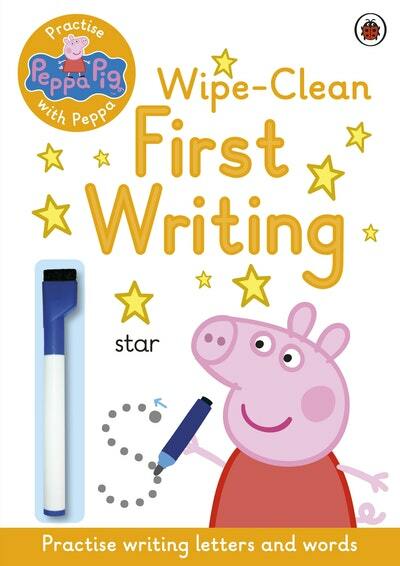 This brilliant book helps children improve pencil control and develop key first handwriting skills. 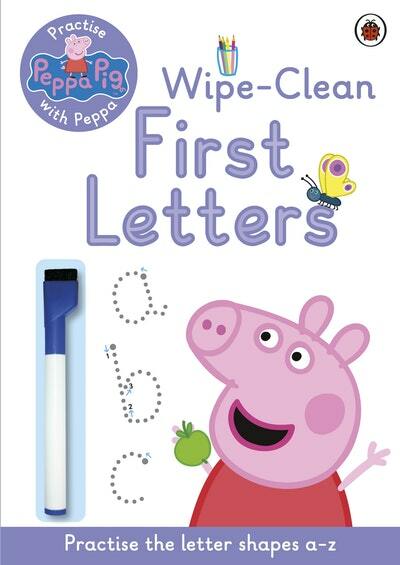 It’s the perfect follow-on title from Wipe-Clean First Letters. 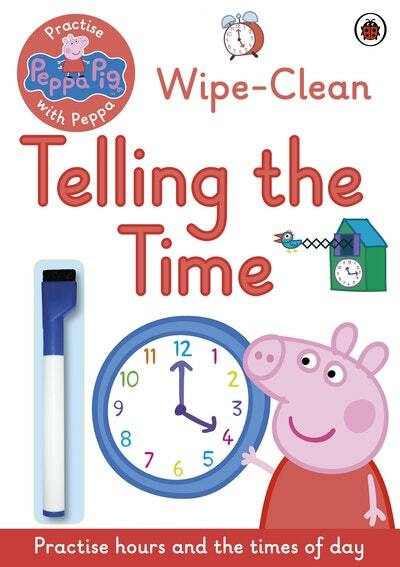 This brilliant wipe-clean book helps children learn to tell the time on both analogue and digital clock faces and teaches whole hours, half hours and quarters. 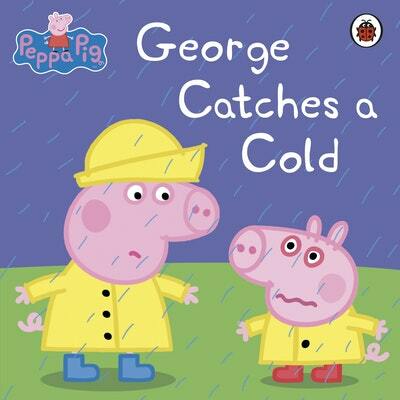 Peppa and George love their grandpa . 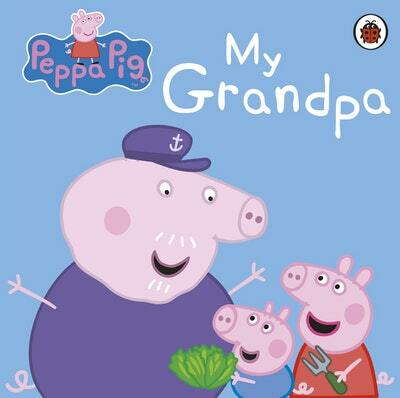 . . Get your grandpa to read this funny book to you!